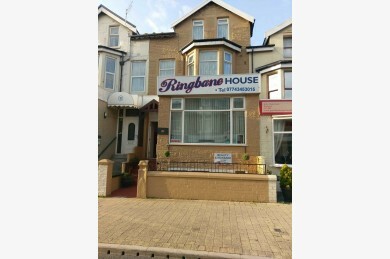 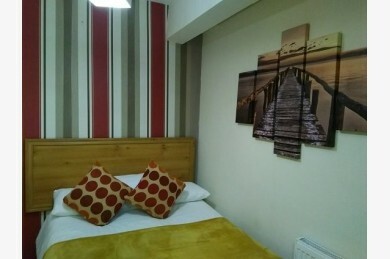 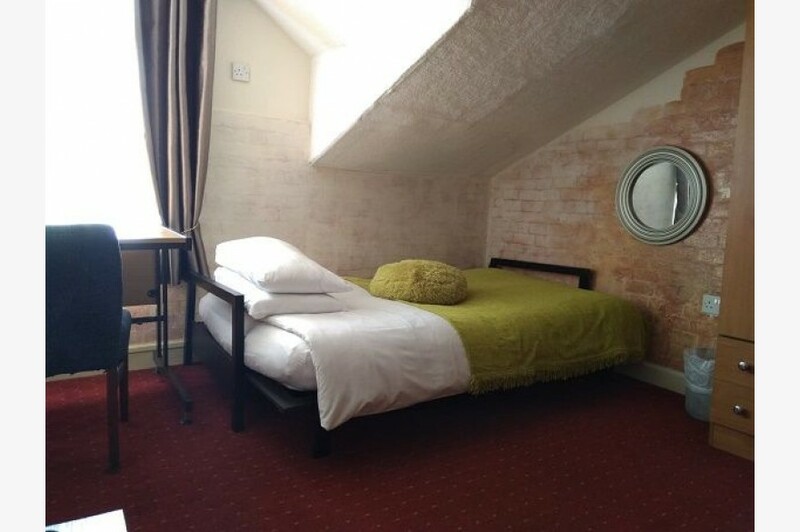 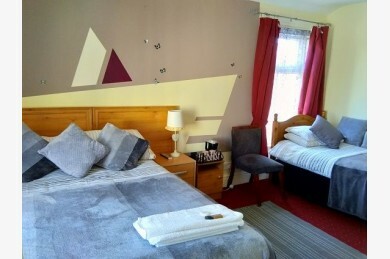 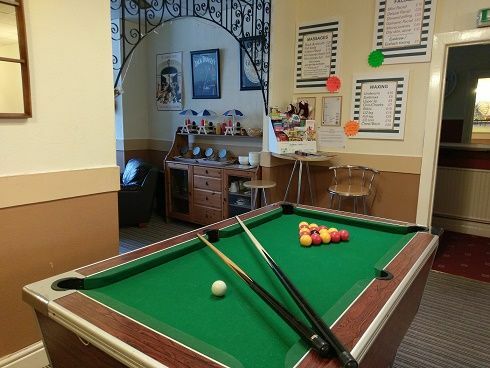 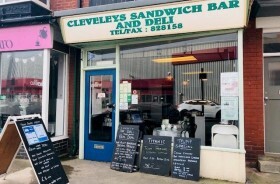 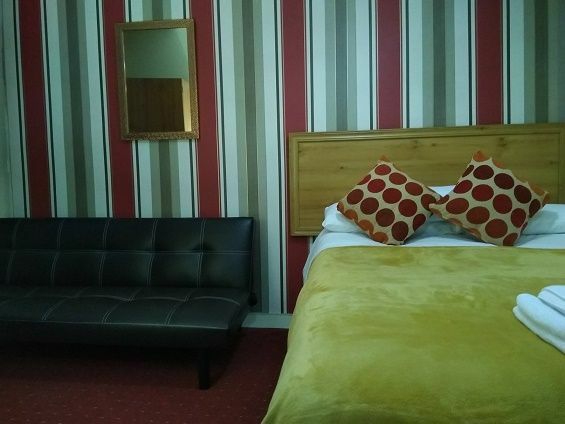 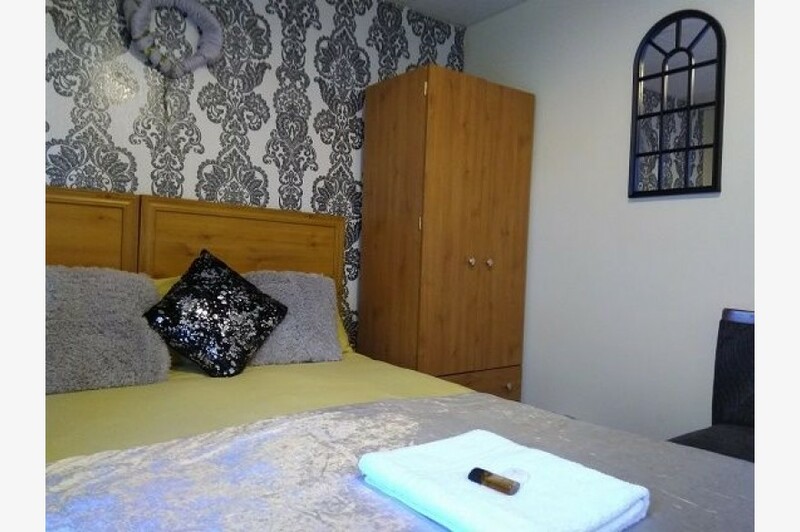 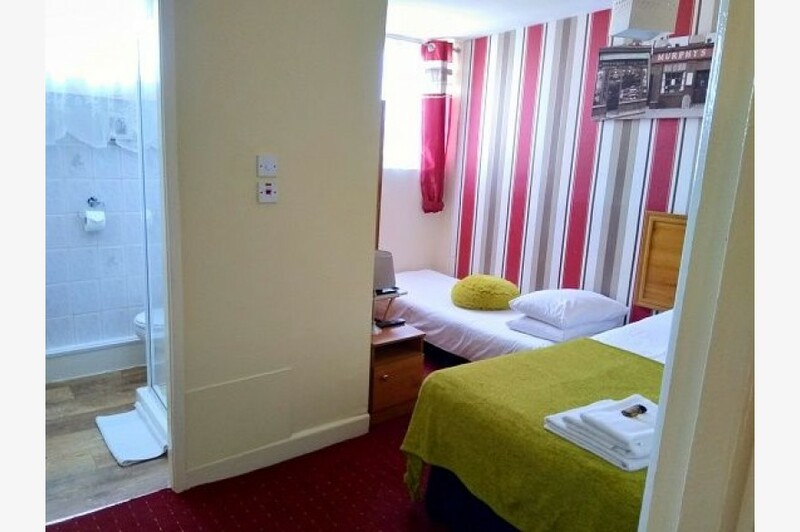 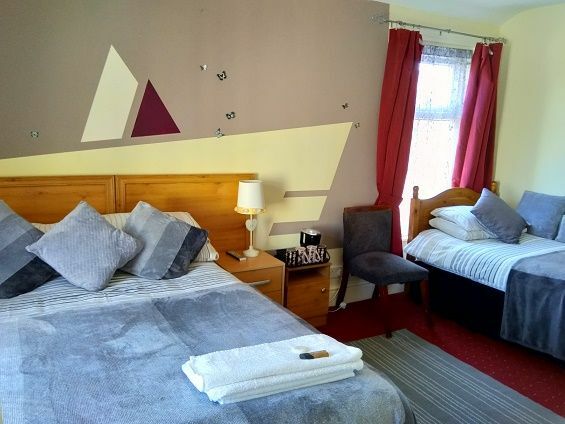 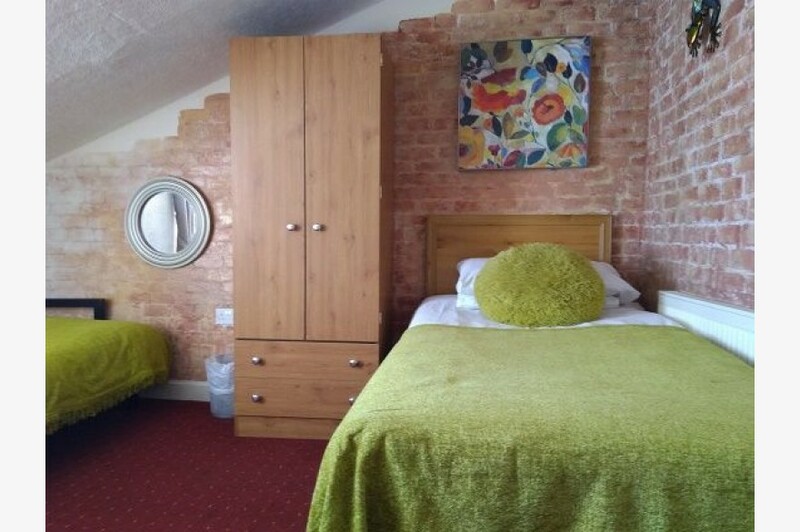 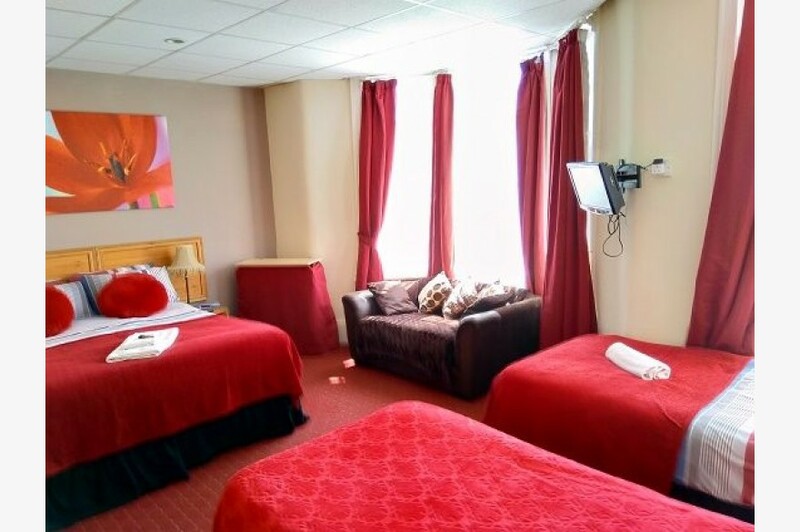 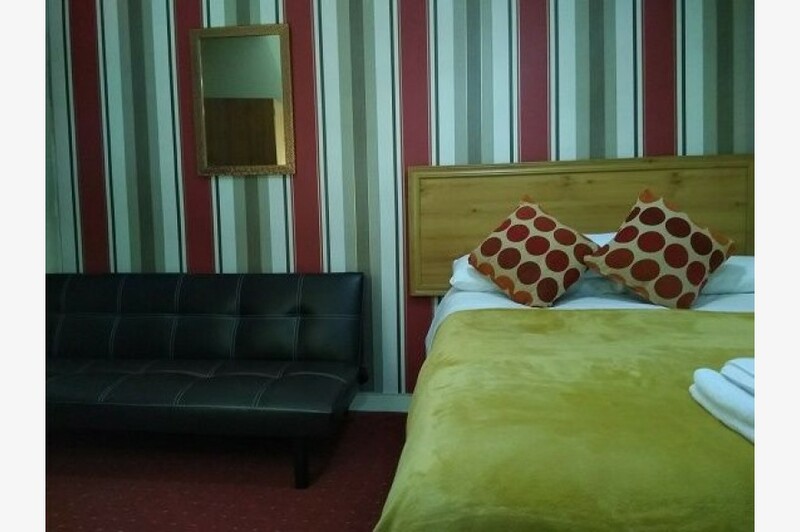 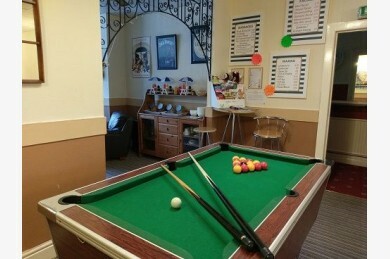 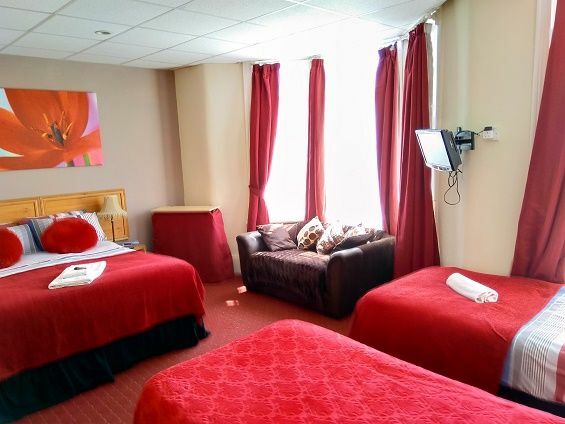 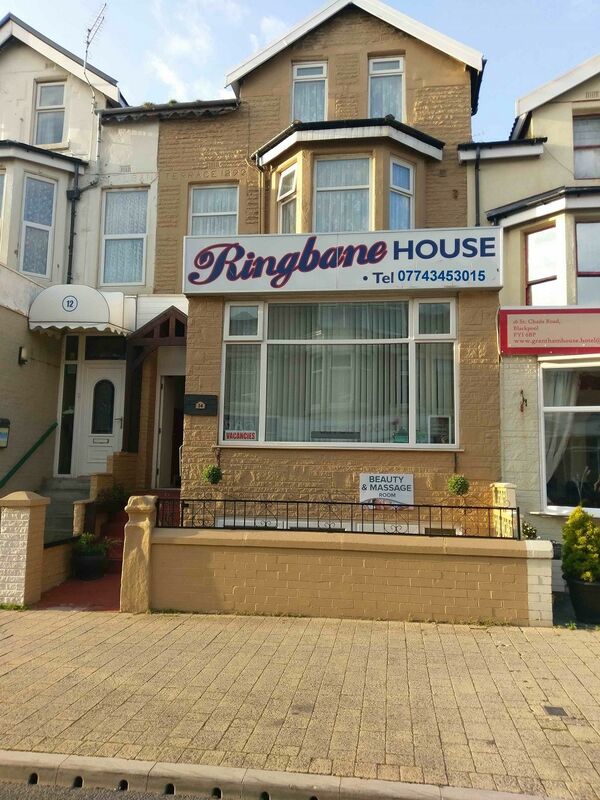 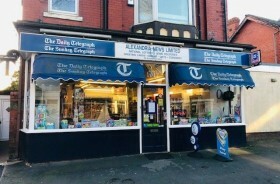 DESCRIPTION: Kenricks are pleased to offer this lovely 9-bedroom Licensed Hotel which is situated in the busy trading location of St Chads Road in South Shore, Blackpool. 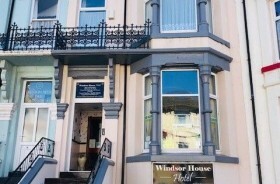 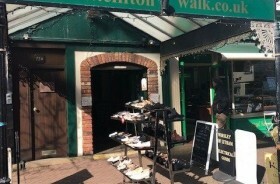 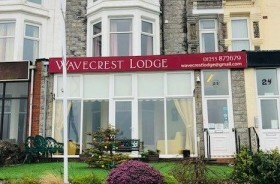 The Hotel is in walk-in condition and positioned close to Blackpool’s busy South Shore Promenade and needs to be viewed to be fully appreciated. 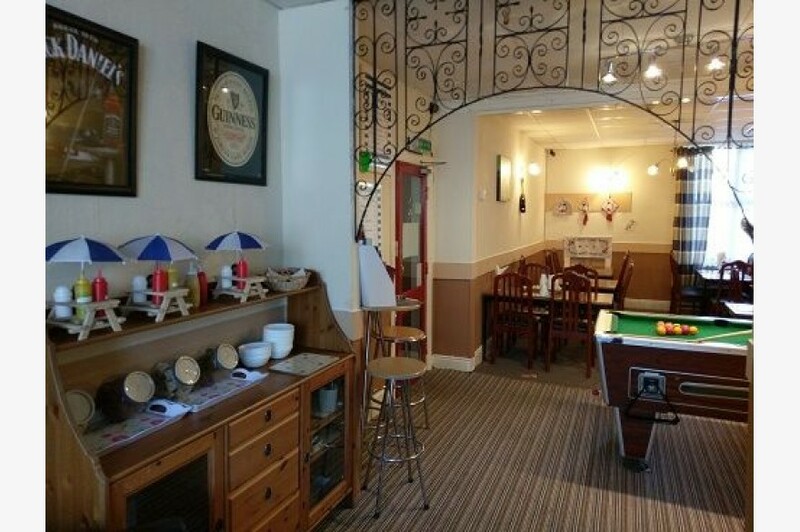 Open Plan Bar, Lounge and Dining Room. 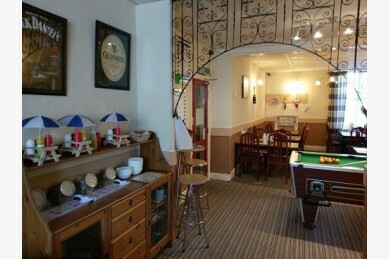 Bar Lounge Area has leather seating. 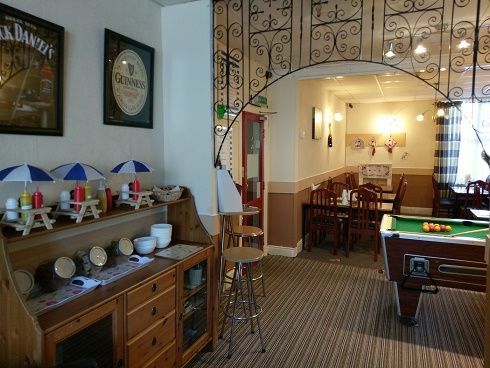 Dining Room with seating for all 25 guests. Lower Ground Floor – Private Accommodation continued.. 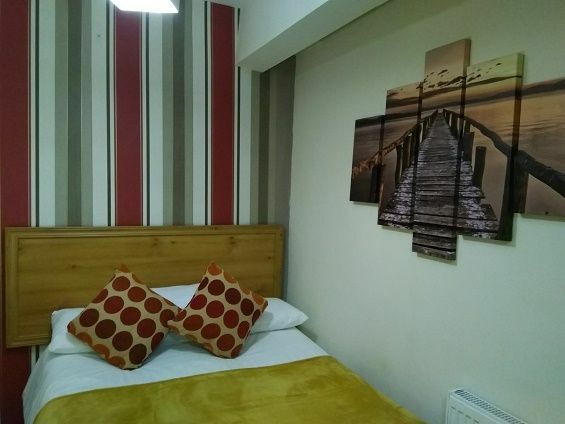 Lounge with wood effect flooring (this room could be used as an additional bedroom if desired). 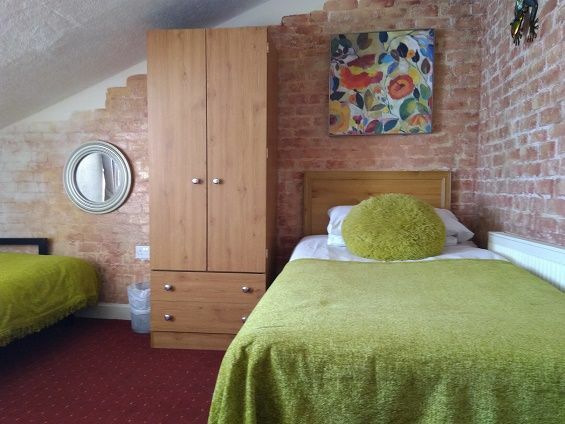 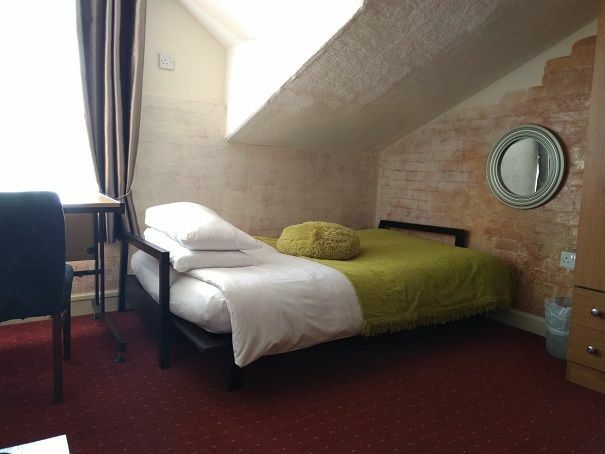 3 Family Bedrooms – Two En-Suite, one with own shower and toilet. 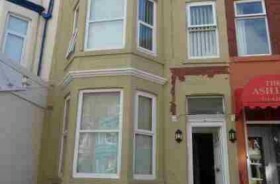 EXTERIOR: Small patio area to the front. 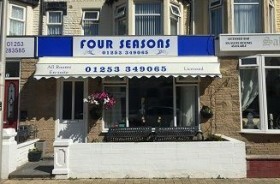 Car park to the rear providing parking for 4 motor vehicles. 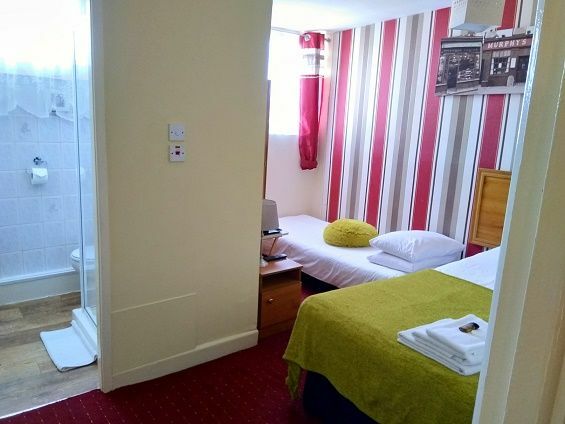 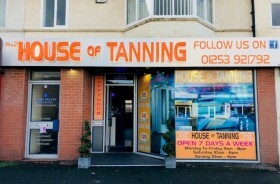 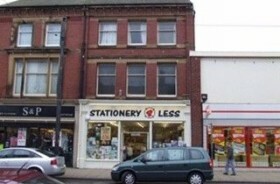 AGENTS NOTES: The hotel is centrally heated and has double glazing. 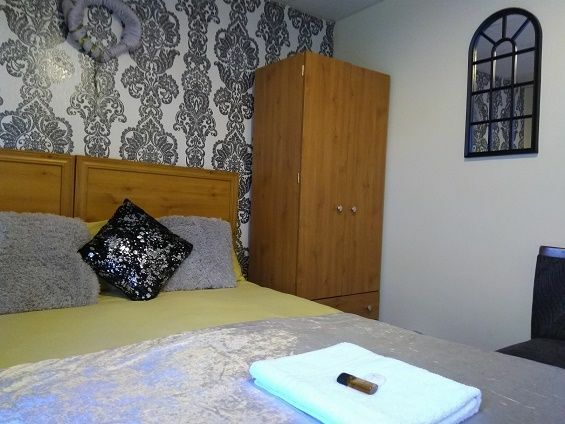 All letting bedrooms have TV’s and room refreshments. 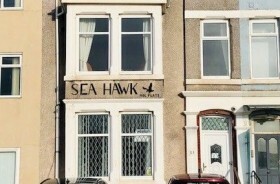 CCTV installed. 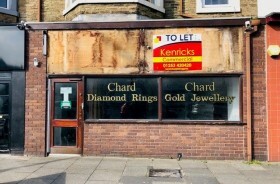 The majority of the inventory remains in the ownership of the landlord.